However, new research from public health groups and scientists from the past several years indicates that food and drinks are contaminated with glyphosate, the main ingredient in the weed killer Roundup. This is a potential health problem because in 2015 the World Health Organization found that glyphosate is a probable carcinogen, and in 2017, the state of California agreed. Of the 20 samples we tested, 19 contained glyphosate. The highest level of glyphosate found was in Sutter Home wine, at 51 ppb. Our results also showed that some organic beer and wine contains glyphosate. 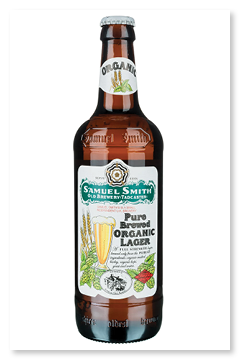 Although glyphosate is not allowed or used in organic farming, several types of organic products were contaminated, such as Samuel Smith Organic (at 3.5 ppb). Inkarri Estate organic wine contained 5.2 ppb. 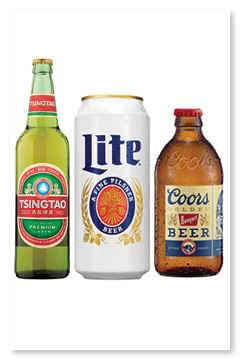 Large, conventional brands such as Coors, Tsingtao, and Miller Lite showed glyphosate levels above 25 ppb. 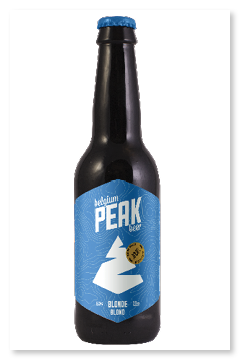 One brand, Peak Beer, did not contain detectable levels of glyphosate. This news has far-reaching impacts. In 2018, a jury in California found that Roundup was a major cause of a man’s cancer, and awarded him $78 million in damages. Thousands of other people, mostly farmers, are now alleging that their incurable cancers may have been caused by Roundup. And in January 2019, France banned the use of Roundup, citing it as a “serious risk” to human health. Other countries in the EU are considering similar bans. 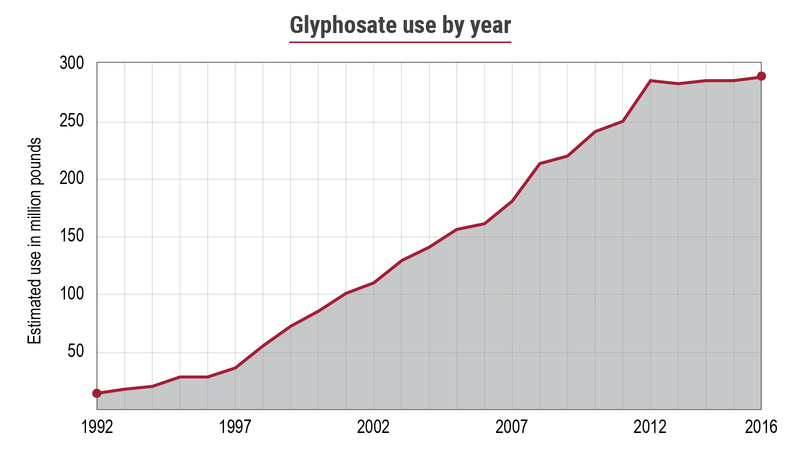 Despite these risks, the use of Roundup is growing at such a rapid pace that there is enough Roundup sprayed every year to spray nearly half a pound of glyphosate on every cultivated acre of land in the world. We tested 20 products: Five wines and 15 beers. 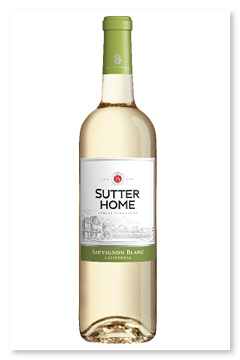 The wine brands tested included Beringer, Barefoot and Sutter Home. Beer brands tested included Budweiser, Coors, Miller Lite, Sam Adams, Samuel Smith Organic and New Belgium. Brewers do not want glyphosate used on barley or any raw brewing material, and the barley grower organizations have also come out strongly against glyphosate. The Brewers Association, which certifies small independent and craft beers, opposes glyphosate use in their beer. While these levels of glyphosate are below EPA risk tolerances for beverages, it is possible that even low levels of glyphosate can be problematic. For example, in one study, scientists found that 1 part per trillion of glyphosate has the potential to stimulate the growth of breast cancer cells and disrupt the endocrine system. 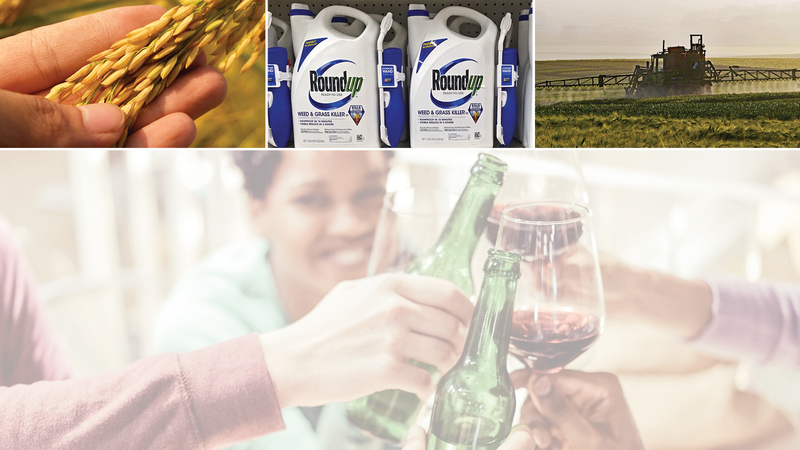 Based on our findings, glyphosate is found in most beers and wine sold in the U.S. Due to glyphosate’s many health risks and its ubiquitous nature in our food, water and alcohol, the use of glyphosate in the U.S. should be banned unless and until it can be proven safe.